Keeping the fans entertained is the most important factor in owning a sports franchise. Their loyalty to the team’s ups and downs just shows how passionate they can be. However, it’s not always sunshine and rainbows as most teams have to go through some kind of adversity. There are a ton of fans who want the heartache to end and they’ll do anything to take over the franchise. 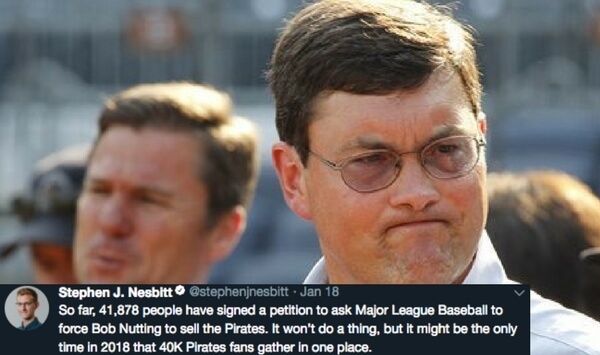 These fans take it upon themselves to get ownership’s attention, whether’s a championship drought, poor play or incompetent front office executive. Feel free to shout out your frustrations if this applies to you. The Pittsburgh Pirates had a good quality team, then the 2017 offseason happened. Fans of the Pirates got to see beloved players such as Gerrit Cole, Andrew McCutchen, and Josh Harrison. Thanks to ownership, the petition from change.org has close to 50,000 signatures. The New York Jets will do anything just to have a competitive team on the field. 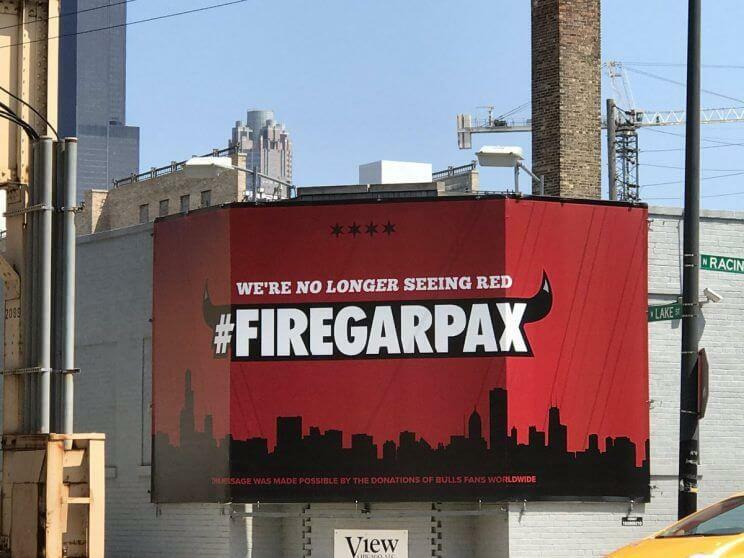 Fans of the team have used billboards to vent their frustrations. 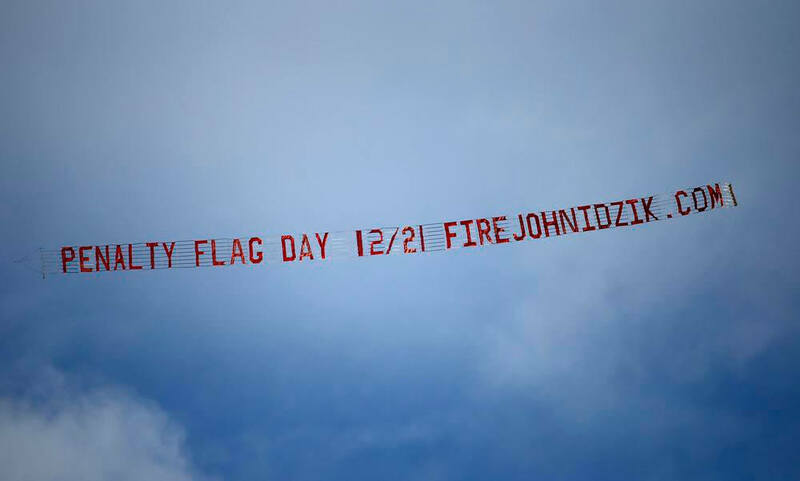 Firejohnidzik.com announced their plans to hand out protest towels at the Jets’ final home game. Meanwhile, they’re still waiting for that franchise quarterback. 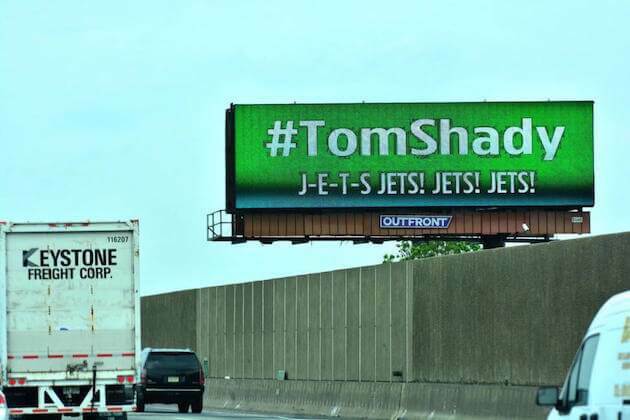 Will The Real Tom Shady Please Stand Up? Jets fans are jealous of the New England Patriots, but not for their cheating ways. The fans had every right to make a billboard sign to accuse Brady of cheating. Once he retires, maybe the team’s fortunes will finally turn around. 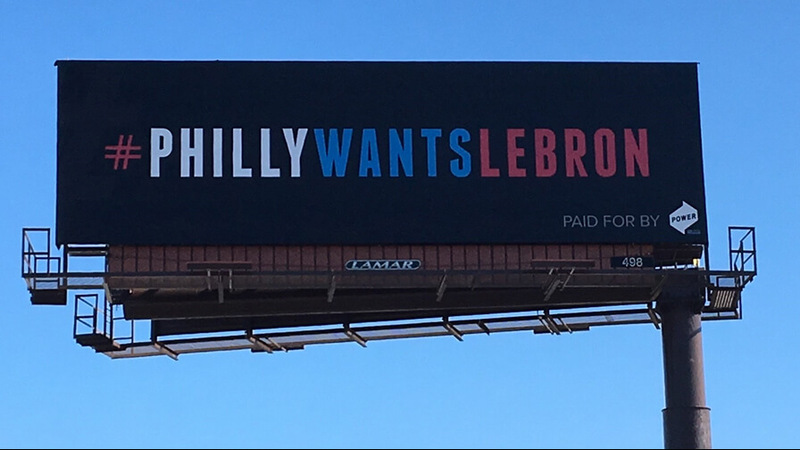 Coming up, one city who is ready to lure LeBron James to join the process. 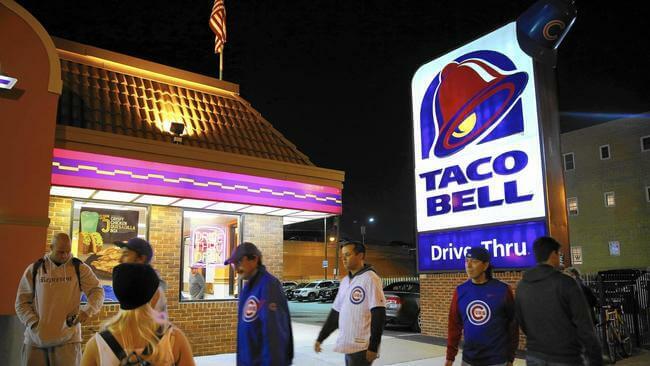 For years, Cubbies fans have gone to the Taco Bell across the street from Wrigley Field. They had to bid farewell to one of their favorite stops after a development company purchased the property. Upon hearing the news, fans of the team created a Facebook event to protest Taco Bell closing. No Monday Football For You! NFL fans would be lost without Monday Night Football. 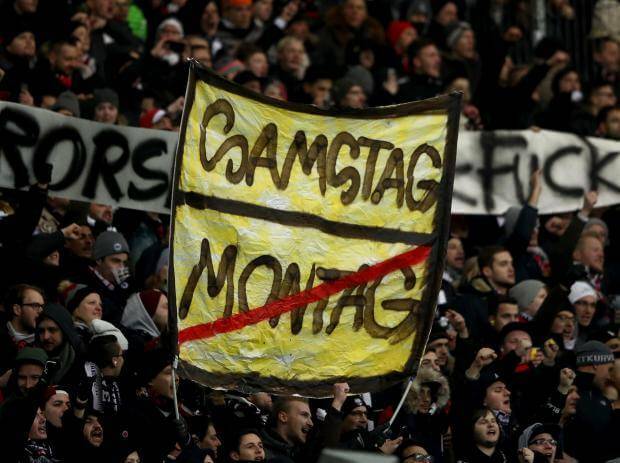 Tell that to the fans of Borussia Dortmund, who boycotted the club’s games because they are against having Monday games on TV. The new kickoff times resulted in poor ratings. LeBron James contract hasn’t expired, yet. But, that’s not going to stop any fan or team from jumping on LeBron’s free agent wagon. A team like the Philadelphia 76ers could use a guy like the King. They’re a piece or two away from actually completing the process. Coming up, it’s time for a long-time New York Islander to leave his management position. Not so fast, Cleveland. The Detroit Lions went 0-16 and 2008, but never did they make a parade out of it. 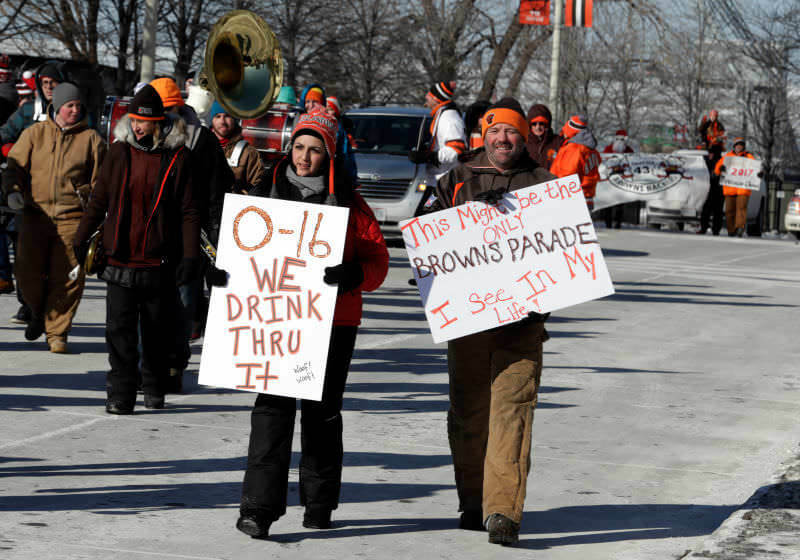 After years of losing and cycling through too many quarterbacks to count, Browns fans had a losing parade after a dismal 0-16. The only thing they can do is go up but that’s never happened. 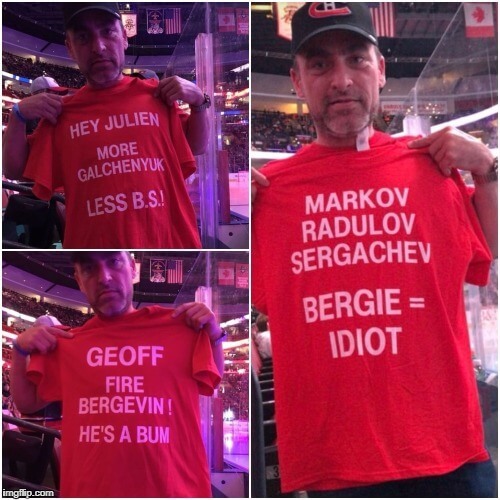 Don’t say the words Marc Bergevin to any Montreal Canadien fan. They’ll likely go off on a tandem about why P.K. Subban should have never been traded. Then again, Bergevin isn’t the answer the team needs. It’s very obvious he needs to go and Habs fans know it. Oh, Garth Snow, you might have played for the Islanders, but time is up for you as the team’s general manager. Your fans are fed up and you could lose out on John Tavares if you don’t act fast. Thanks to the fans, these billboards will be up around Long Island for weeks to come. Still on the way, one football fan who raised $10,000 to save the life of a team. Lawyer Peter Valentine was furious that the New York Giants had been awful for almost 15 years. He took an out of a local newspaper inviting disgruntled fans to air out their grievances. 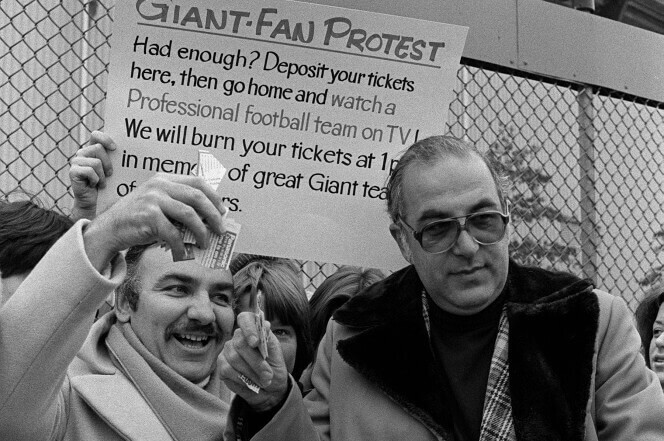 The fans didn’t stop there — a group burned their tickets outside the stadium, a publicity stunt that gained attention from Good Morning America, and their message reached the top of the Giants franchise. 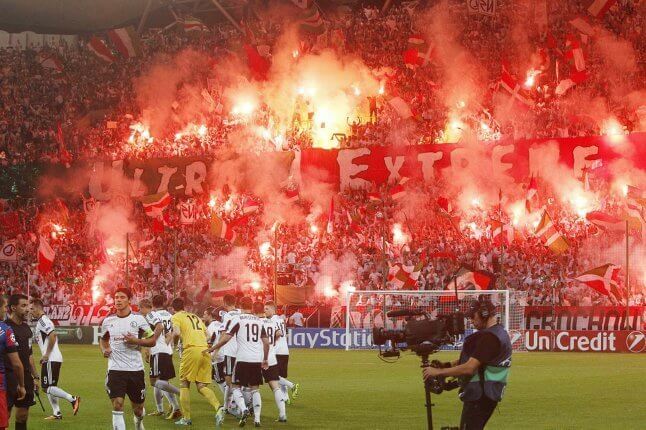 Polish football club Legia Warsaw were punished by the UEFA for racist behavior of their fans during a match in 2013. The fans were quick to fight back by gathering in one section of the stadium to create one hell of a flaming protest. The banner that was held up read ‘Ultra Extreme Fanatical Atmosphere’. Meet Joesph MacRae., the Chargers fan who raised $10,000 for anti-NFL billboards. He believed that the billboards would help cities like St. Louis and Oakland cope with a loss of their respective teams. Unfortunately, it wasn’t enough to save the Chargers from relocating to Los Angeles. Have you ever seen a soccer fan upset like a crushing breakup? More on that later. Follow the sign they said. You can score a goal going this way they said. Believe it or not, a German soccer team went five games without scoring a goal. 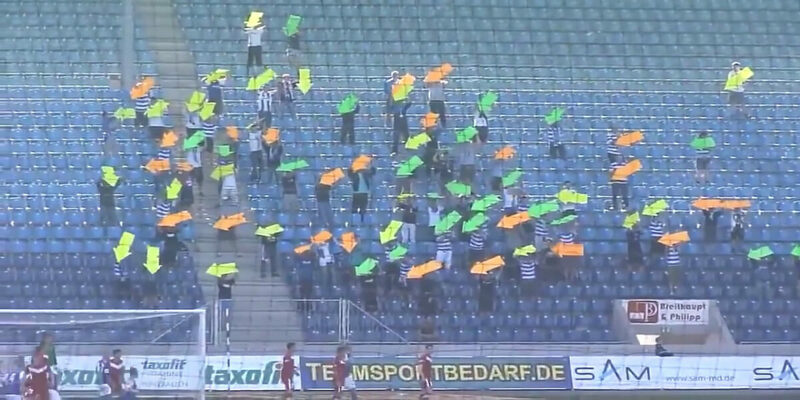 So, as a way to help out the coach, fans used the neon bright signs to help the team find the target. Any Leaf fan will tell you that 1967 holds a special place in their heart, because that was the last time they won a Stanley Cup. Since then, it’s been a dumpster fire. Before they actually started a rebuild, let’s go back to a harsher time. 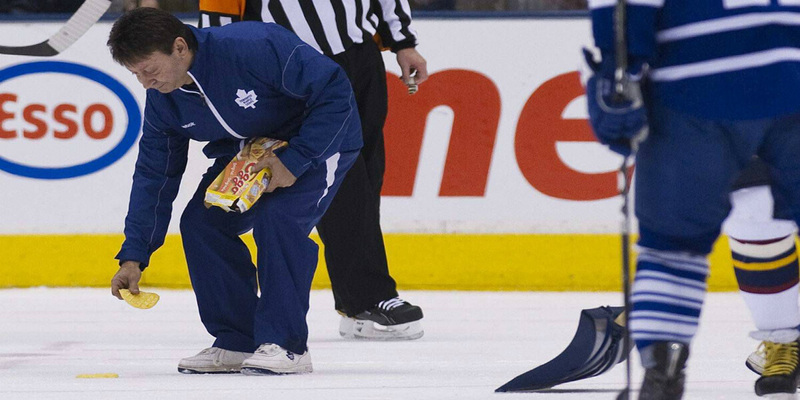 A time when fans were crying for a rebuild, management didn’t bother, then the fans threw waffles on the ice. Arsenal manager Arsene Wenger isn’t fooled by any annoyed Arsenal fan. 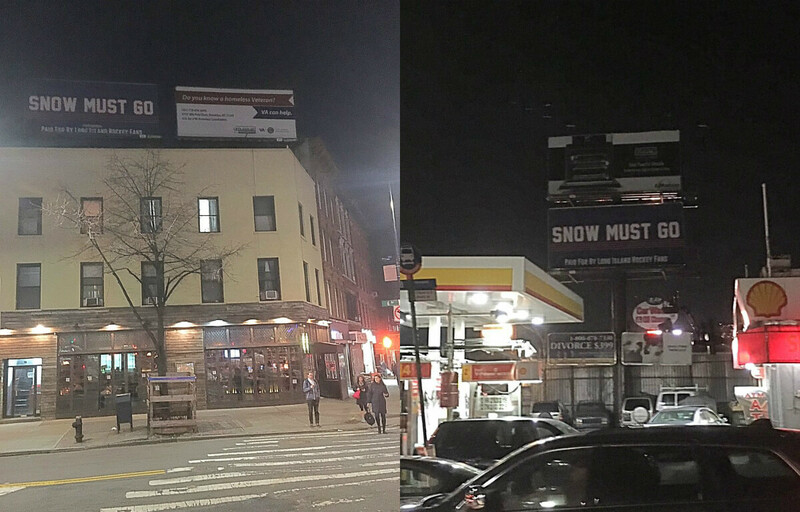 Over the years, fans have protested outside the stadium, during games, yet surprisingly haven’t gone as far as making billboards just yet. 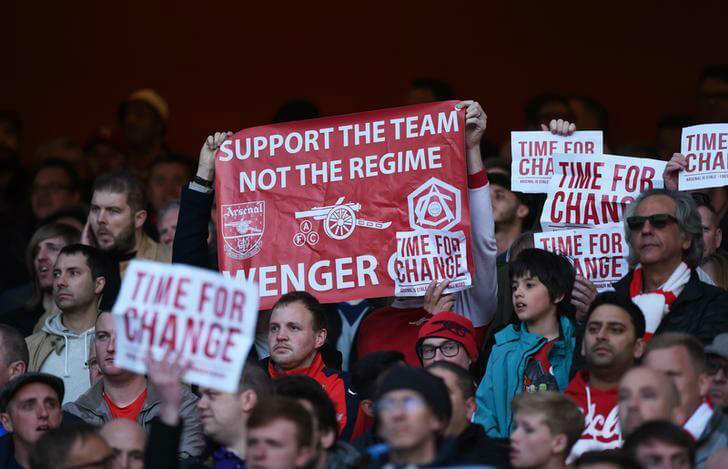 Wenger calls it disappointed love, but to fans, it’s a cry for change. 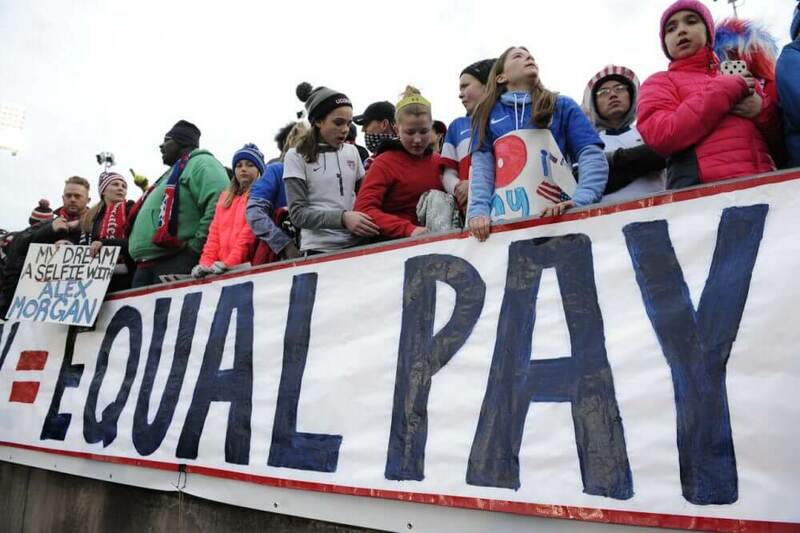 Coming up, equal pay protests that are slowly making waves in sports. 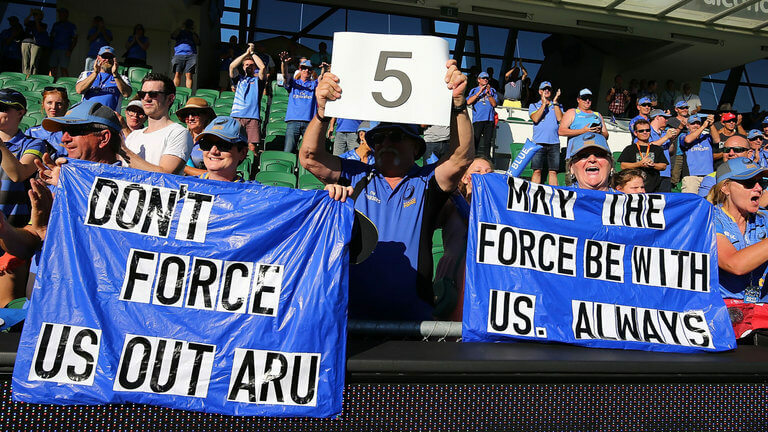 The Australian Rugby Union CEO had to take on an irate crowd of Western Force fans. Answers would unfold as fans would find out more information behind whether or not the team was successful in its Supreme Court ruling. An appeal against the ARU decision’s to ax the club from Super Rugby was dismissed. 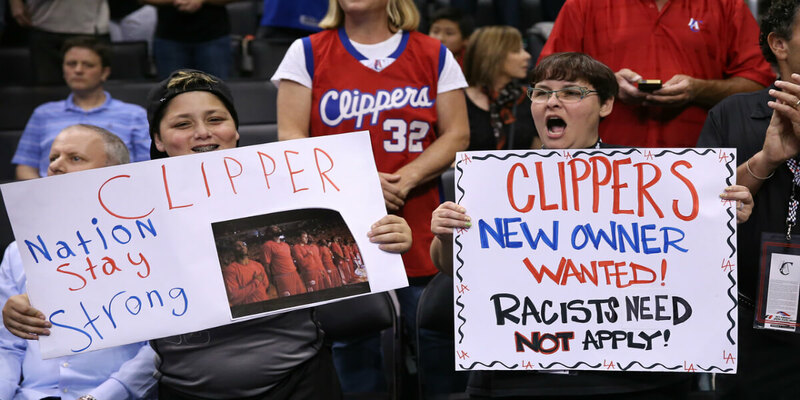 Racism is alive and it will not be tolerated in any sports leagues. In this case, after the scandal of Donald Sterling, former owner of the Los Angeles Clippers, fans called to have him removed from office. Thanks to the fans and Adam Silver, Sterling was quickly out of a job. Equal pay is on the rise with some countries already leading the charge. The movement is slowly trying to make its way into sports and it could be a factor down the road. It might take years to have athletes all under the same pay, but it would be a game changer for sports. Dan Snyder has faced a ton of backlash over the years. Washington’s football team is going through enough as it is and the fans want answers. 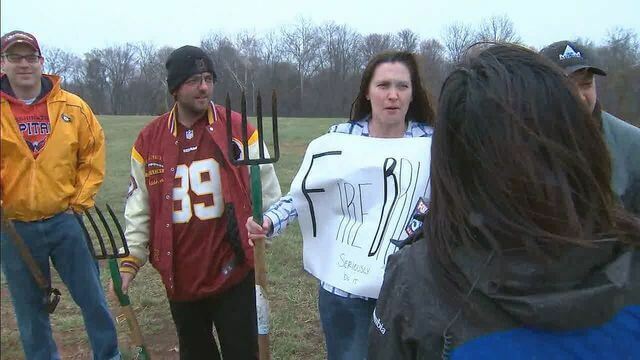 They staged a march in the park of Ashburn, not far from Washington’s practice facility. Meanwhile, Snyder refuses to change the name of his storied franchise. The Michael Jordan days were the Golden Era of the Chicago Bulls. Since then, not a lot has happened. Bulls fans want to start fresh, without vice president Joh Paxson in the mix. It might happen sooner than later, but Bulls fans want the glory days back.